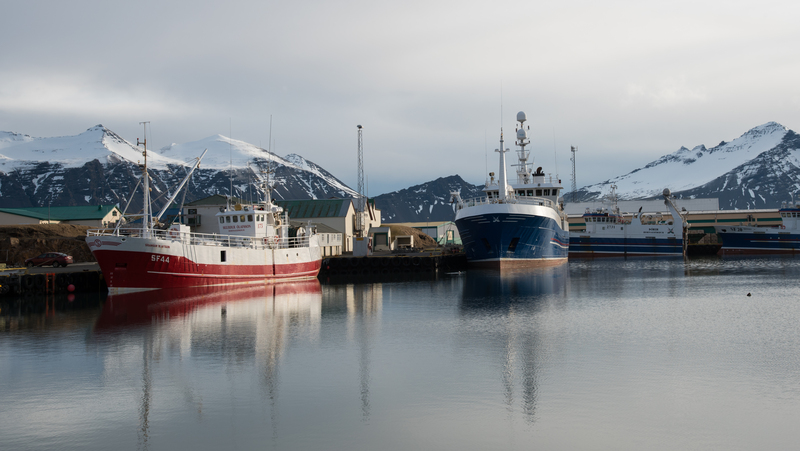 The UK should follow the example of its northern neighbours Iceland and Norway when it comes to managing fisheries – because they have been far more successful than the EU at conserving stocks and sustaining coastal communities. That’s the analysis of an Icelandic expert based on his country’s experiences right back to the Cod Wars of the 1970s, as the UK enters detailed Brexit negotiations. Hjörtur J. Guðmundsson said: “What Britain can learn from the experience of Iceland and Norway in short is the importance of having full authority over the fishing sector, the importance of sustainable and responsible management and of keeping the domestic fishing grounds as a general rule for local fishermen for the benefit of the whole country. “The United Kingdom will, as a sovereign country, have an absolute and undisputed right to a 200-mile Exclusive Economic Zone (EEZ) or the median line under the UN Convention on the Law of the Sea (UNCLOS). He added: “Consequently, the EU and its member states have no legal arguments for demands to continue fishing in British waters as before. And they are very well aware of that. “Britain’s case is very strong. The British people both have strong conservation arguments on their side, like Iceland during the Cod Wars in the latter half of the 20th century, due to the failures of the Common Fisheries Policy (CFP) but also the sovereign right to a 200-mile EEZ which is today guaranteed by international law. 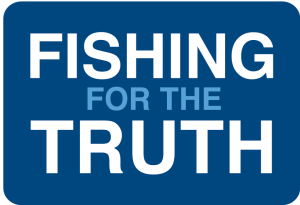 Mr Guðmundsson’s remarks were made in a paper, “Fishing for Freedom: Lessons for Britain from Iceland’s fisheries experience”, for The Red Cell think tank. Bertie Armstrong, chief executive of the Scottish Fishermen’s Federation, said: “These are exactly the arguments we have been making to our governments, and what better validation of them than the experience of those fisheries nations outside the EU and its disastrous CFP. Mr Guðmundsson also suggested that the UK may have become too dependent upon the EU market for fish exports, and should seek to widen its access to “diverse markets all over the world”. Norway, for example, has just agreed a major export deal with China.